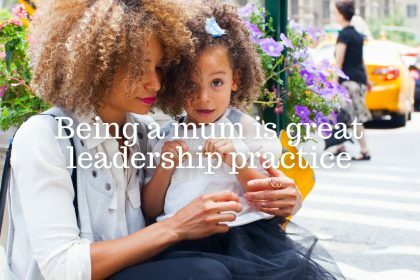 Are you one of the millions of mums around the world trying to juggle a career with your family? Read tips on how to manage it all – and stay sane! 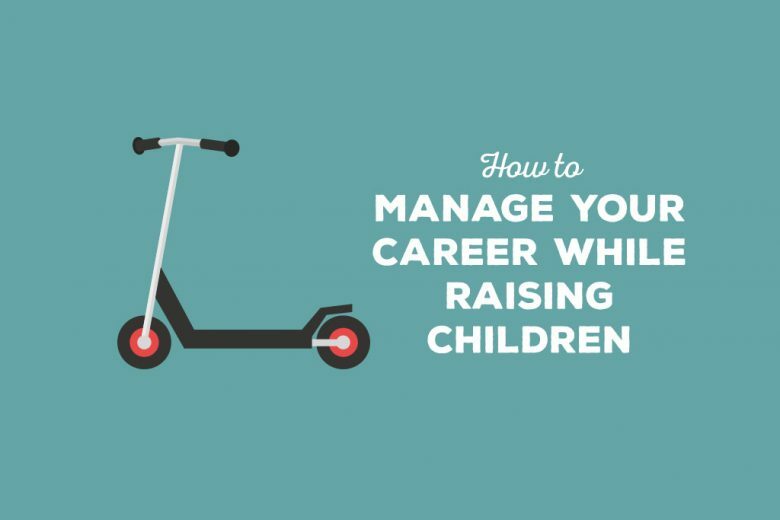 It’s often hard enough raising a family, without adding in the pressures of a full time career too. 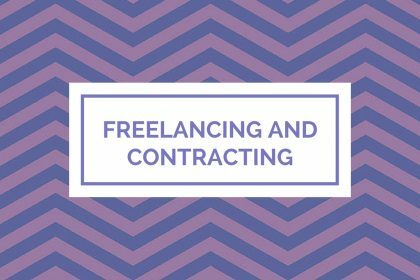 To help you manage both important roles in your life – career woman and mum – successfully, freelance writer Isobel Hall shares her advice. 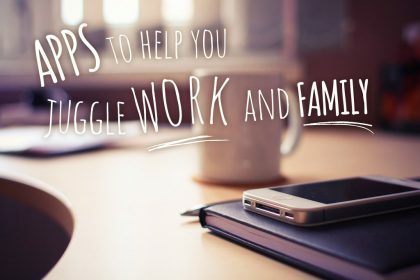 If you’re a working mum, it’s essential that you find the right balance between work and family, but that’s often easier said than achieved! In order to help you maintain your sanity and be successful in every area of your life, here are some considerations that have worked for me. There are lots of different types of childcare to choose from, and it’s important to find a solution that fits the needs of both you and your child. If you love what you do, work will excite and re-energise you – making it easier for you to balance all your varied responsibilities. But if your work isn’t a perfect fit for you, or you’re not happy in your current role, it will drag you down and demoralise you. If you are worried that your rights aren’t being respected and haven’t had any success in resolving the issue at work, you can contact ACAS for advice. 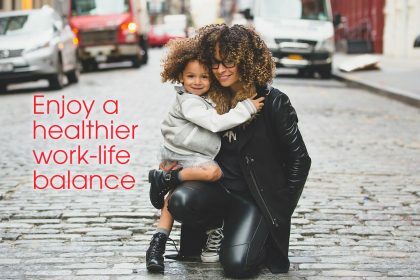 Many mums believe they need to split their time equally between work and spending time with their family, but instead you’d be better advised to prioritise. There will be times when your work will require more attention, and other times when your family will need it more. The important thing is to find a balance that works for you, right now – and to be flexible in adjusting that balance when you need to. And don’t be afraid to ask for help when you need it. Struggling on alone in silence will only lead to resentment, damage your relationships and leave you feeling stressed and demoralised. So if you need help with childcare or at work, ask for it. And equally, make sure housework tasks are shared out fairly. 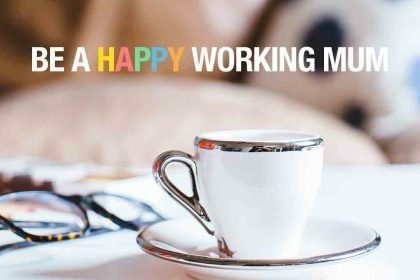 Whatever balance between work and home you settle on at any time, probably the most important thing at all is to make peace with it, and learn to ditch unhelpful guilt. Talking of guilt, too many mums are guilty of placing their needs right down the bottom of their list of priorities. But taking time out for yourself isn’t just a luxury, it will help with your productivity and efficiency levels, and stop you from burning out. So what should you do on your ‘time out’? Exercise is a great way to spend some time with yourself, improve your health and boost endorphins, so if you can, find a sport you love. Finally, even if it’s just once a year, plan something to look forward too as a family – whether that’s a few days at a beach nearby, or a holiday abroad. Do something you love as a family, so when you look back you don’t just remember all the hard work, but you also recall the good times that came along with it too. That’s what makes it all worth it. 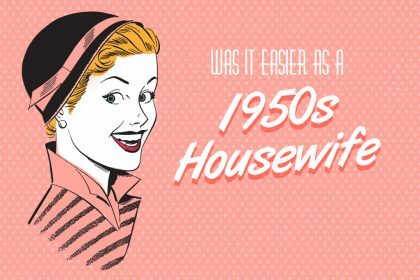 Was it easier being a 1950s mum?